Move over, traditional health plans. 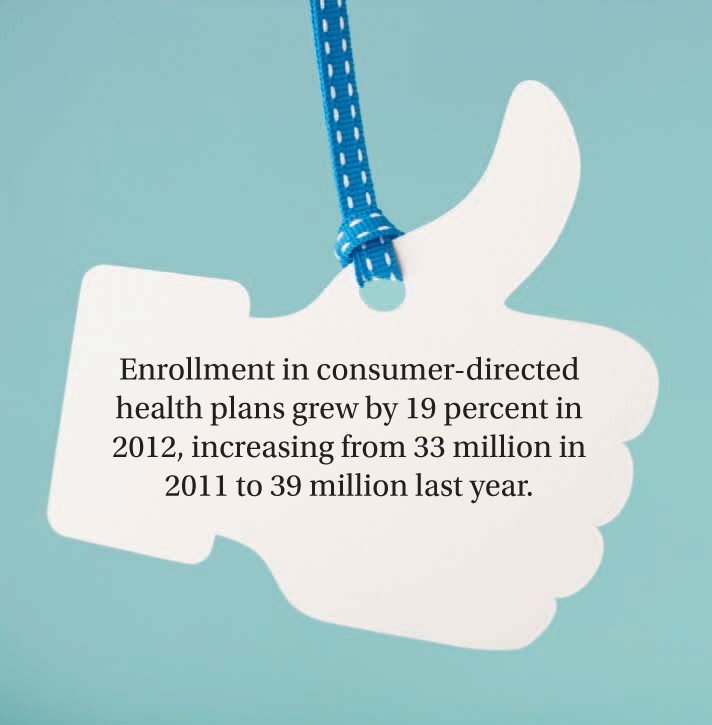 Consumer-driven health plans might be moving on up in the insurance world. Satisfaction levels are rising for Americans with consumer-driven health plans just as satisfaction—as well as popularity—slip for traditional health plans, according to new research from the nonpartisan Employee Benefit Research Institute.